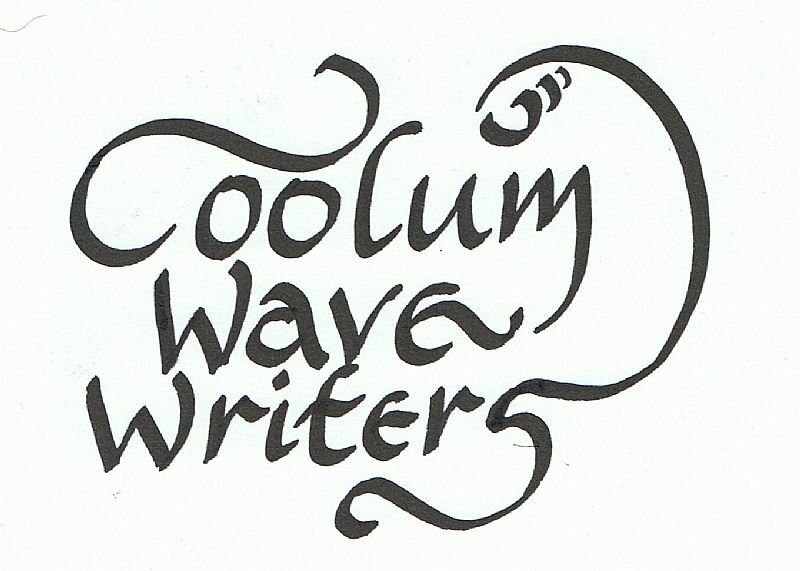 The group consists of a maximum of twelve members who come together once a fortnight at the Coolum Community Centre to improve their craft in writing. They were founded in 2005 as a not for profit organisation of like minded people dedicated to putting their stories in print and sharing them with the community through readings in a variety of community outlets, such as the Coolum Library, the Respite Centre, at Coolum Community Centre open days and the newly established Coolum Community Arts festival. 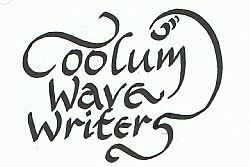 In 2008 their first anthology "Brainwaves" was published and was sold out in 8 weeks and in 2009 their second collection of short stories, and poetry "Coasters" was published and was sold out in about six weeks, so the group is well supported in the Community and the writing skills have improved dramatically with workshops, improved critiquing skills and the assistance of a professional editor as our mentor.